We are a covenant community with approximately 860 homes featuring a pool, 7 tennis courts, Children's playground, nature trail and, of course, Lake Monarch. We also have a beautiful clubhouse which is the site for a variety of Association-sponsored events such as Chastain Night, Halloween party, Adult Game Nights and more. 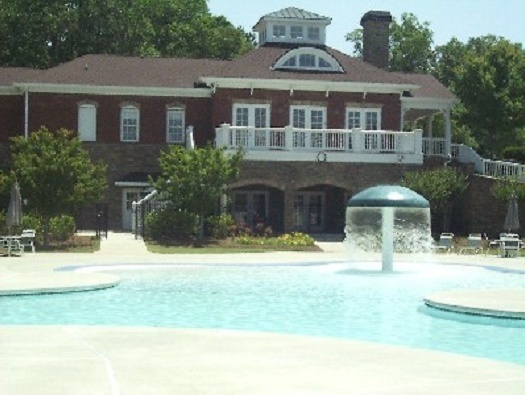 The clubhouse and the pool pavilion can be rented to homeowners as well. To learn more about Monarch Village, please explore our website! If you are a resident of our community, click here to log into the private side of the website. If you have not been notified of your login name and password, please complete the Login Request Form.